Kim grew up in a little village with only 30 people and never thought she would see the world. After a career in Belgian Law Enforcement, she became a commercial agent and tourguide on a submarine on the island of Tenerife, talking about a career switch! She likes to read, see “girly” stuff on a tv, drink a hot chocolate when it is cold, loves to travel but also likes to connect with family and friends. What opportunities will the future bring her? 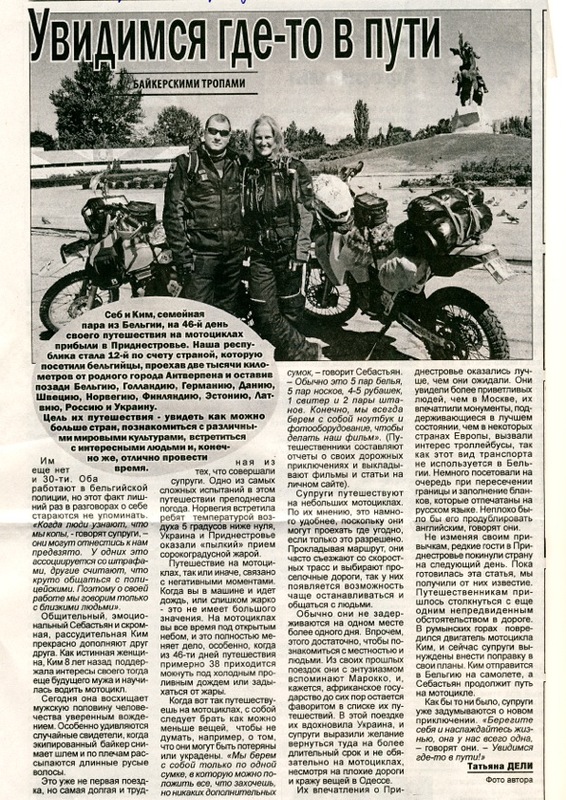 Article in “Overland Magazine” about our trip to the Russian Altay. 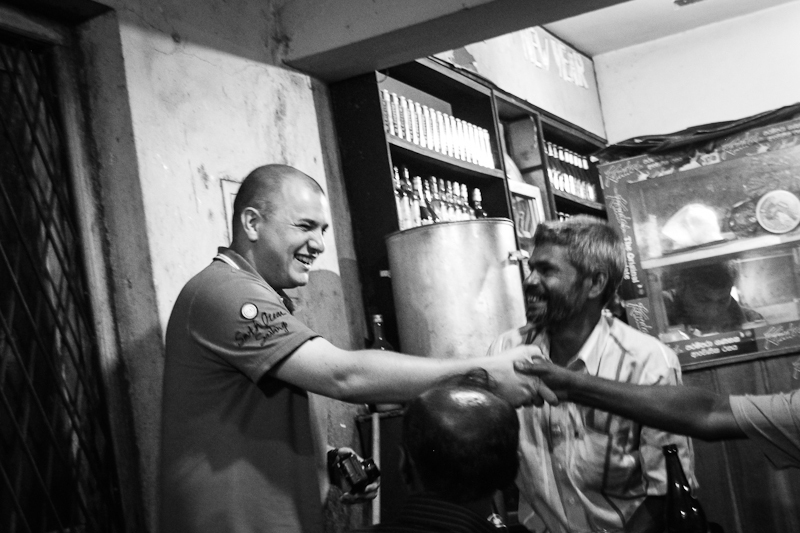 Article in a Belgian newspaper about our trip to Mongolia. Article in a Russian newspaper of Transnistria (Moldova) about us. 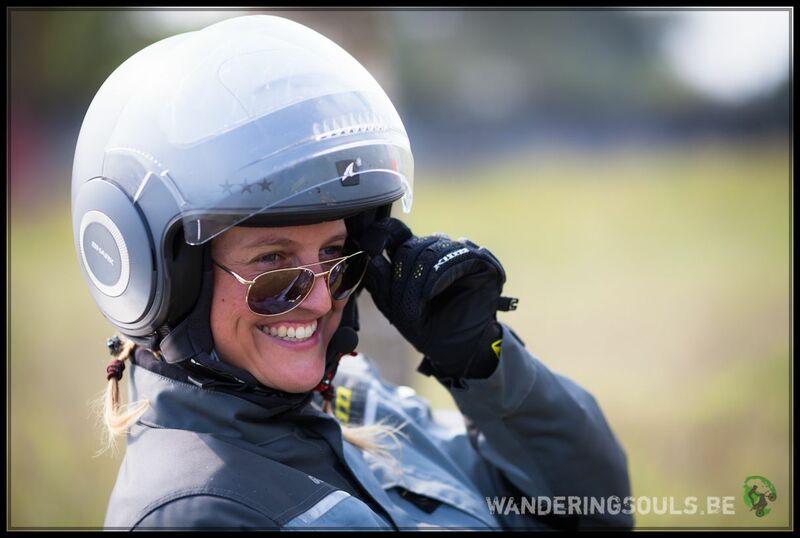 Article in Adventure Bike Rider magazine about our 4 months journey to Central Asia. 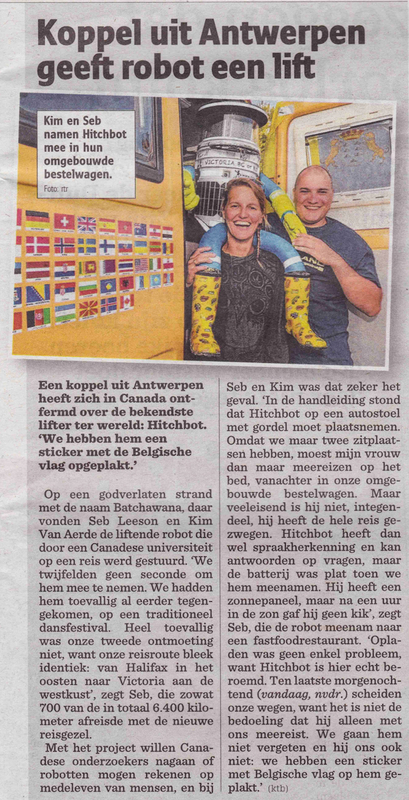 Article in the Belgian newspaper about us and Hitchbot, a Canadian Robot hitchhiking from Halifax to Victoria, we gave it a ride along the way. German radiopiece of hitchbot and us. Canadian article from CBC about us and Hitchbot. Canadian radio piece from CBC about us and Hitchbot.